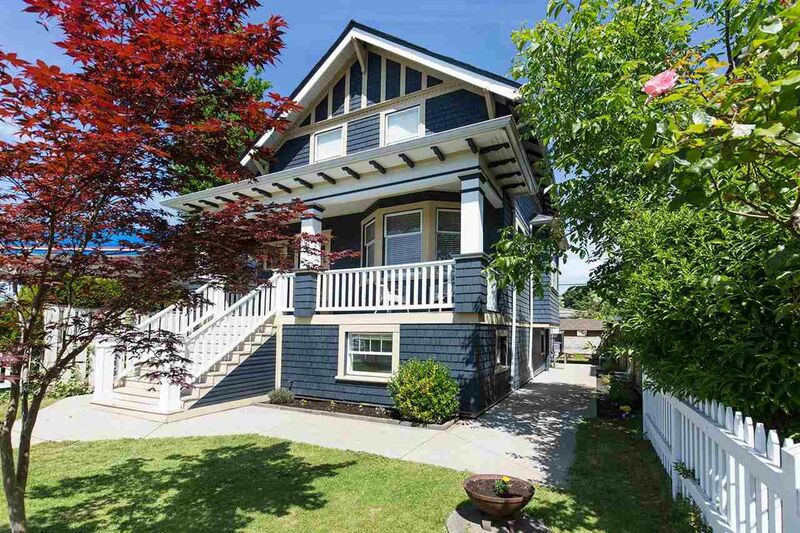 Lovely character home, perfectly cared for is in a fantastic condition & close to vibrant Commercial Drive! 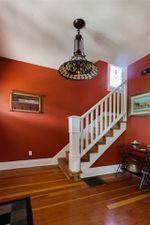 This 3 level home that radiates charm & character features 5 bedrooms & 3 full bathrooms, (2 bdrm on lower floor plan of a suite). Electrical, plumbing and drainage all updated in 2004 under permits, insulation and drywall re-done, and kitchen update includes granite countertops and gas stove. Hardwood floor, fireplace & some original glass windows. Spacious 2 car parking at the back with automated gate. 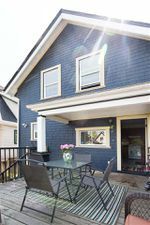 This home is designated under RT-5 zoning (Duplex) - Open Saturday, May 21st, from 2-4pm.